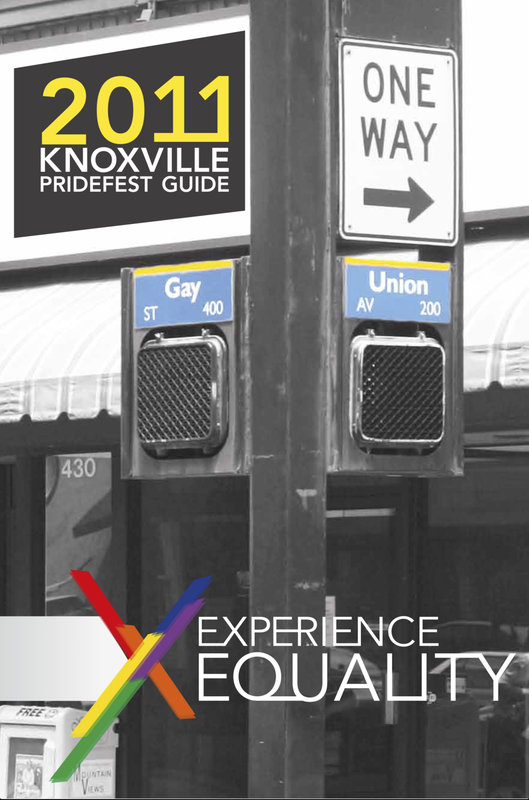 The Pride Book is a great way to get information about your company, organization or brand out to thousands of Knox PrideFest guests. The book itself is free to attendees and is printed magazine style on heavy glossy stock. If you're interested in having a presence in the book email pridebook@knoxpride.com about 2019. 2018 Closed 4/12/18. You can get the size guide for each option here. Your completed ad image needs to be ~300 DPI for printing and submitted to pridebook@knoxpride.com!